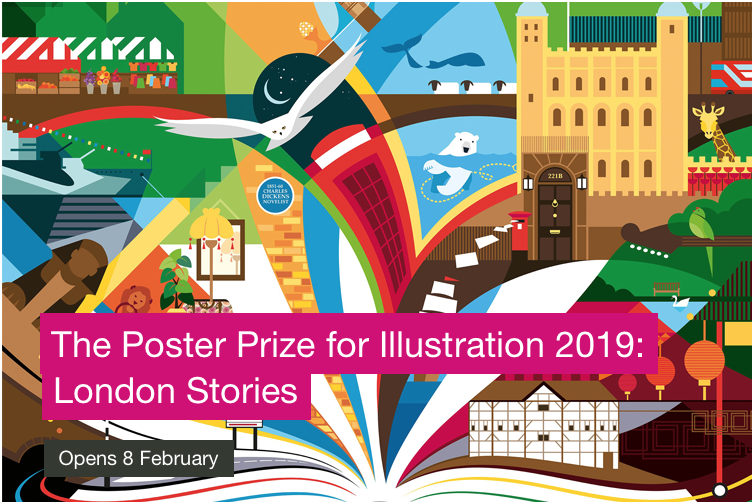 Calling all Norwich & Norfolk illustrators, artists, and creators! Join us for the first AOI meet-up event in our Fine City. Norwich AOI is coming in with a bang, with incredible speakers, portfolio advice, and then off to the cosy St Andrews Brew House afterwards for chats and catch-ups. 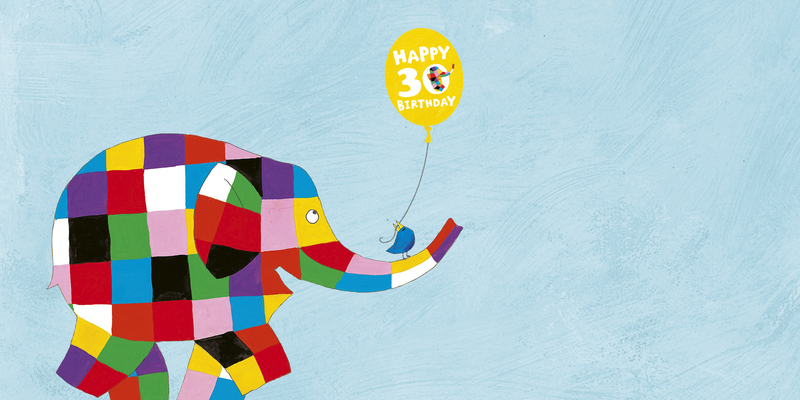 The focus for this first event is ‘Being a Visible Illustrator’, with speakers discussing how to market yourself, what they have done to help boost their visibility, and the steps you can take to getting your work seen by the people and clients you want to see it. They’ll each also be giving some of you informal portfolio advice and suggestions, so feel free to bring along material for them to have a look at (digital or physical). Spaces for the portfolio reviews are *limited* so get there early to sign up! We’re planning on running AOI meet-up events at least quarterly. 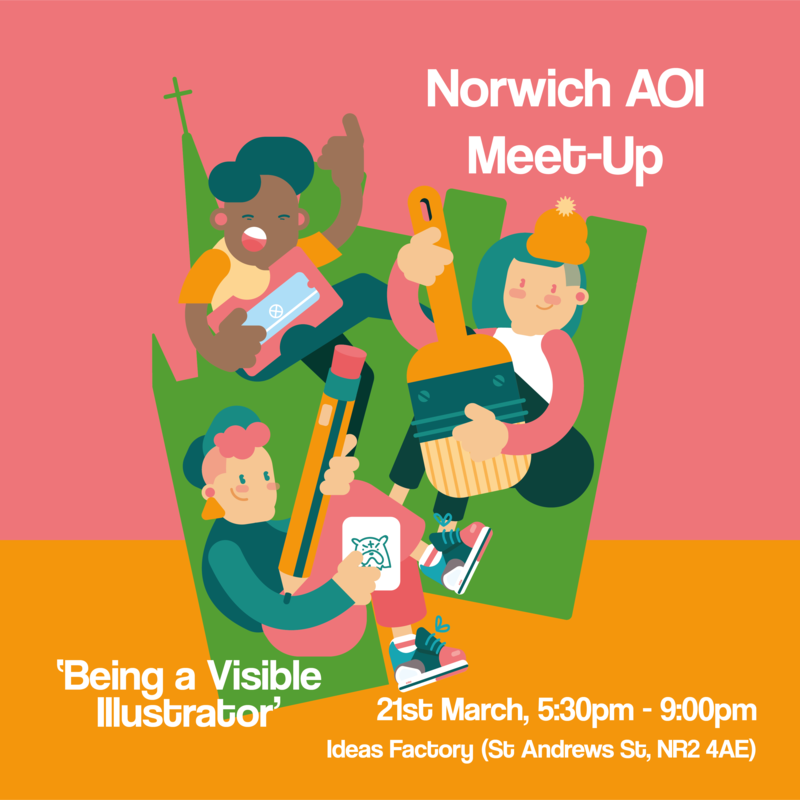 Stay in the loop with the latest updates on Norwich AOI events, find more info on our speakers, and loads more goodness over on @Norwich_AOI. AOI members, non-members, students, pros; everybody is welcome! Tickets range from £4 to £6. Book Now!